The affiliate program is an online marketing tool where anyone with an online presence who wants to sell Hay House products, events, or online courses but doesn’t want the hassle of fulfillment, can join and receive a sales commission. The Hay House Affiliate Program allows you to generate revenue by placing Hay House banners and textual links on your website, social media posts, in newsletters, and email promotions. When a visitor clicks on one of your Hay House affiliate links and makes a purchase within 30 days of the initial click-through, you’ll receive a commission. Who's eligible to become an affiliate? Anyone with an active website, blog, email list, or social media presence that is in line with the Hay House vision and brand can join our affiliate program. You will also need to provide a valid web URL, mailing address, and tax information to receive payments. To get started, click here and complete the online application. We’ll review the application and respond to you as soon as possible. After your application has been approved, you’ll be able to choose the banners or links that you want to appear on your website, blog, social media posts or in your email promotions. You’ll also have access to reports on how your links are performing and how much you’ve earned. Hay House issues commission payments monthly, and remember, you’ll receive commission on any orders placed within 30 days of your referral. What are your application approval guidelines? Please note that while we accept a variety of sites into the program, we reserve the right to refuse any site that does not comply with our Terms & Conditions. Unsuitable websites include those that display content that may be deemed pornographic, offensive, or inappropriate; or those that participate in any sort of fraudulent activity including use of misleading or fraudulent means to prompt clicks, “black hat” SEM/SEO practices, or infringement upon any Hay House trademarks or Author marks. How do I generate revenue? 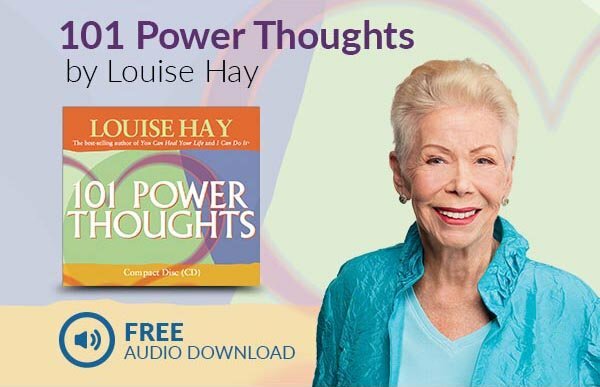 Hay House is the International Leader in inspirational, transformational, and self-help publishing with high integrity and quality products so you can be confident you’ve joined a successful and rewarding partnership. Click here to join the Hay House Affiliate Program today! If you have any questions, please send us an e-mail.